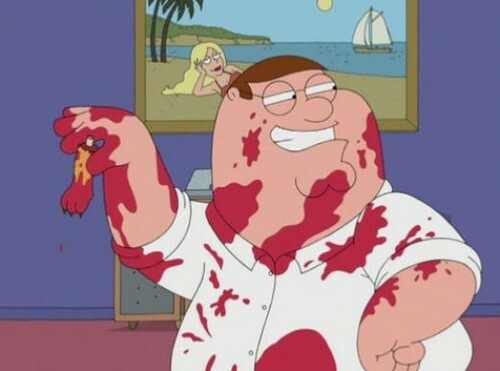 one of the reasons to hate peter. another reason to hate peter. Wallpaper and background images in the Against Animal Cruelty! club tagged: family guy cats razor peter needs to be merdered it's a cartoon but still btw i like peter and hate peter at the same time as he is an unlikeable person just in general. This Against Animal Cruelty! photo contains anime, comic book, manga, and cartoon.